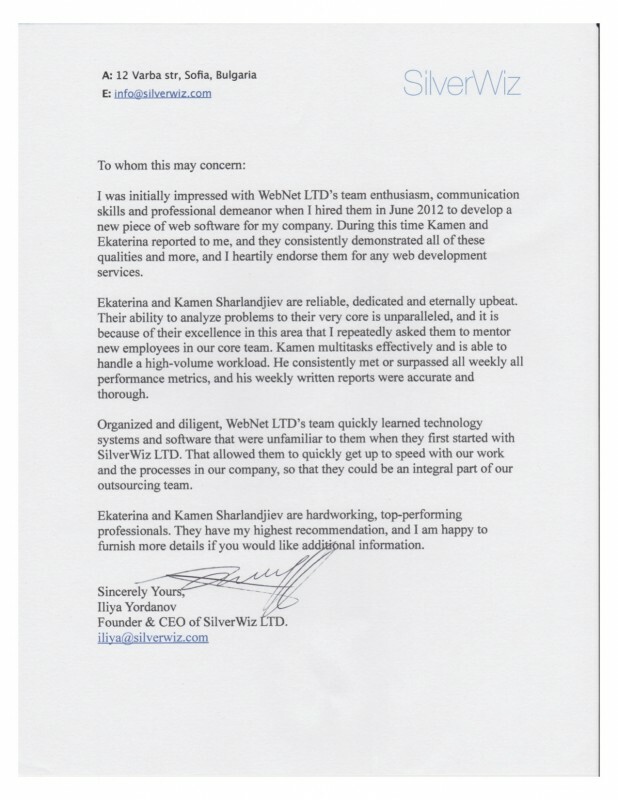 SilverWiz Ltd is a company, started in 2010 by Iliya Iordanov and Maria Iordanova. The company is specialized in developing applications for Iphone, Ipod and Mac. Today Silverwiz develops the world's most loved financial application - Moneywiz.